For many products the impact at point of sale plays a disproportionate role in the success of their business. 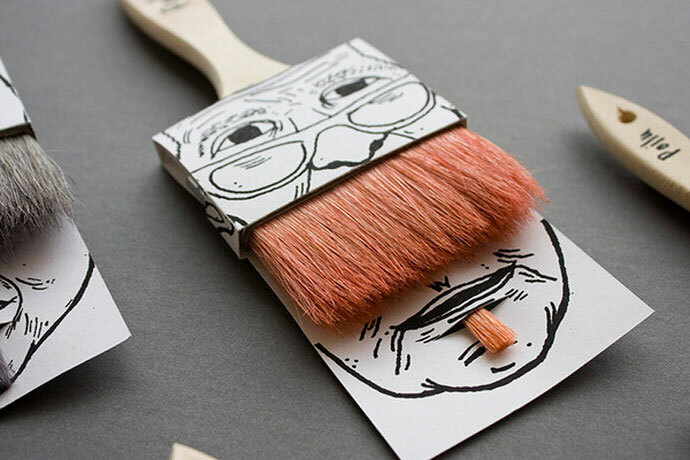 Whether a challenger brand looking to disrupt their category, or a small brand looking to get a disproportionate bang for their investment in design, truly outstanding packaging can be a powerful weapon. 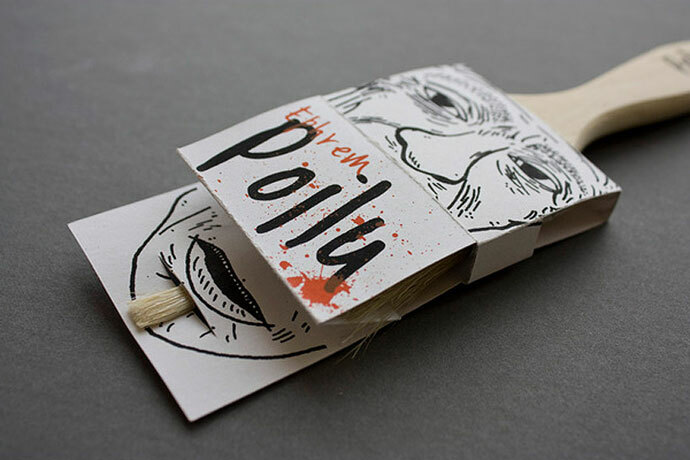 As French-Canadian graphic artist Simon Laliberté demonstrates with his brilliant packaging concepts for ‘Poilu’ paint brushes. 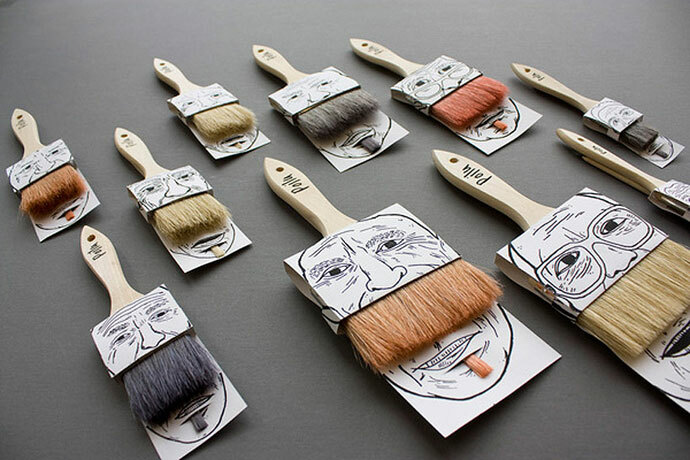 By leveraging the product form – the natural hair bristles of the brushes – Laliberté has created an engaging and differentiating in-store brand experience guaranteed to blind-side the paintbrush category in any market. WikiLeaks Brand – Borrow when you can! 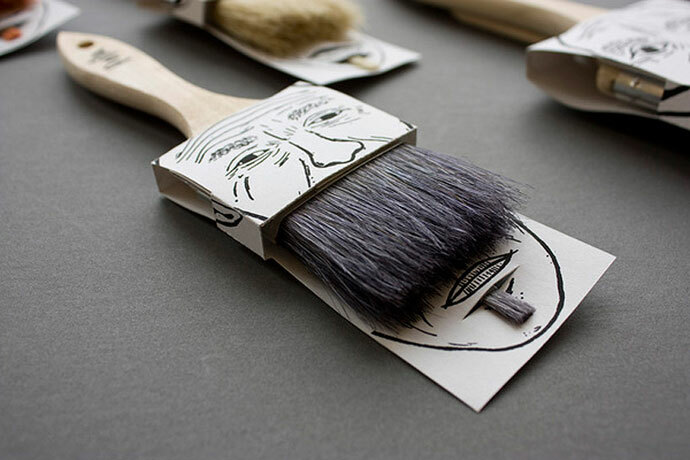 So why did Facebook update their brand mark and is it worth all the effort?